Well it’s coming up to festival time in India and everyone wants overnight results. If you had of been reading our posts throughout the year or visiting our salon you could save yourself the drama and stop here. In case your not please pay attention now and then give us a call. 1. Refreshing that color, it adds to the hairshaft and close the cuticle which will reflect more light. 2. A clear color, yes you heard me it’s a clear gloss which its only job is to add a clear sheen to reflect light. 4. A weightless serum like Alfa Parf cristali liquid or the Diamond drops, weightless and adds shine and UV protection. 5. Use a shine spray! Be careful not to use too much or it will make it look oily. 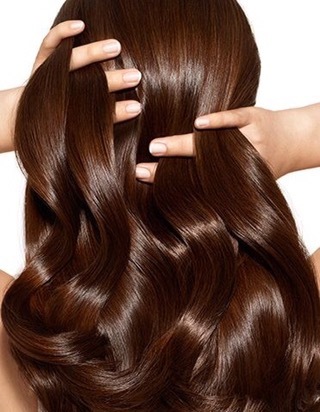 Now obviously the best treatment is prevention, your hair should always be ready so having the right hair are regime and stylist is always better than trying to get overnight results. Either way your on the right track now so enjoy!